Wild Lochaber is a special place where time is really your own. 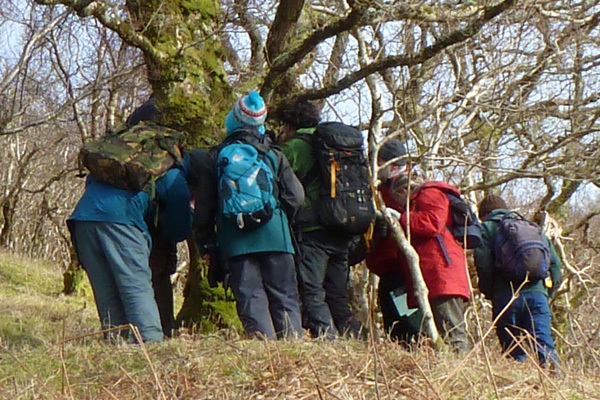 Several organisations offer organised wildlife focused events throughout the year. Whether you are looking for a wildlife workshop, organised talk or wildlife focused activity you should find what you are looking for here. This page shows the locations of all future wildlife focused events on a map and a listing of the next 20 upcoming events. Please feel free to Contact Us if you see any errors or would like other events listed here. All information is provided in good faith and we recommend that you contact event providers prior to making plans.